Kelantan is a state located at the eastern part of the Peninsular of Malaysia and is popular for its Malay culture, religion and crafts. In this state, you will find plenty of rural fishing villages, beautiful beaches and stretch of paddy fields. With the wide array of attractions, tourist to Kelantan will get the chance to enjoy river cruise, river rafting, jungle trekking, birds watching as well as to discover the historical background of Malaysia. 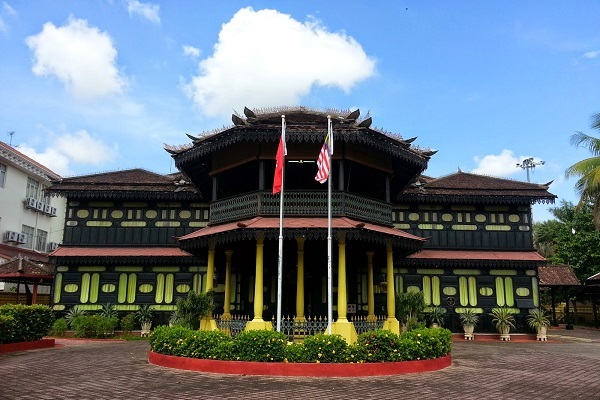 If you are a person who loves to explore and discover the historical story of a country, you may not want to miss the War Museum and Istana Batu (Royal Museum) as these museums are built for about a century ago in 19s with many historical storied to be discovered. If you are an adventurous type of tourist, then the Stong Mountain and Musang Cave could be a good option to pay a visit to. 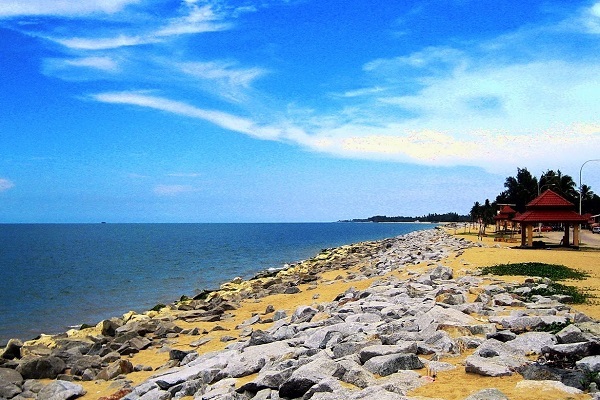 Needless to say, being recognized as the Kelantan’s most popular beach, the Moon Light Beach is the tourist attraction in Kelantan that you must visit, this beach is fringed by swaying casuarinas and coconut palms, i am sure that you will get yourself relax when having sun bath in this beach. 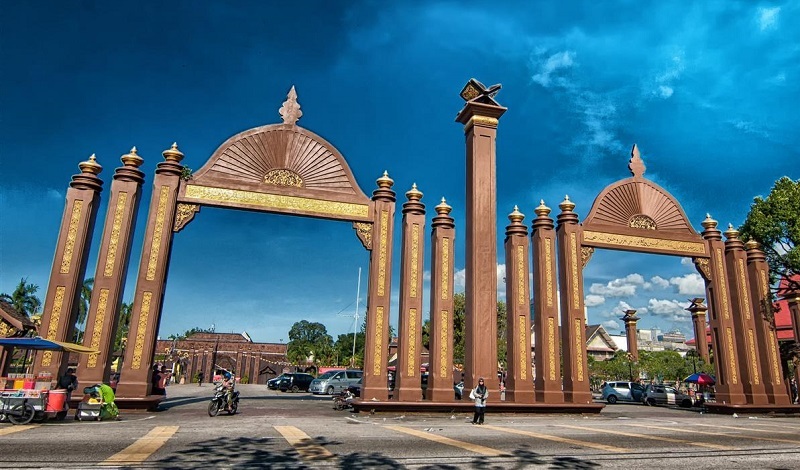 If you are planning for a vacation in Kelantan, the best time to visit would be between February and May as there are relatively less rainfalls during this period. As in other parts of Malaysia, you will get to enjoy a lovely tropical climate with temperature in the range of 22 to 33 degree Celsius. Getting to Kelantan is not a problem, daily flight is available from Kuala Lumpur or Penang operated by Malaysian Airlines and AirAsia. If you wish to enjoy the beautiful nature that is rich with wide range of floras, you can choose to travel by coach or train.